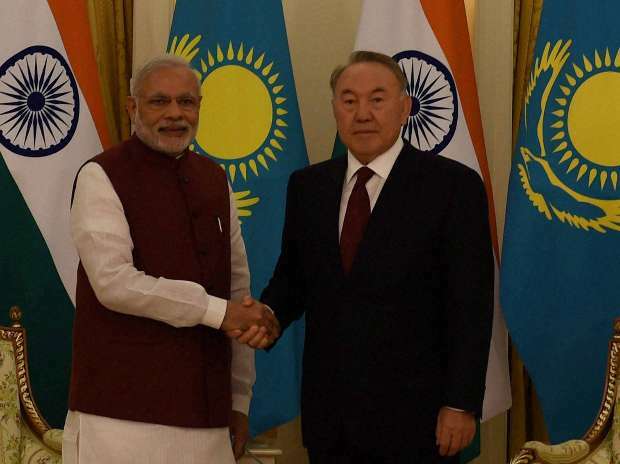 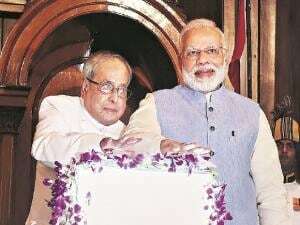 Prime Minister Narendra Modi with Kazakhstan President Nursultan Nazarbayev at a meeting during the welcome ceremony in Astana, Kazakhstan. 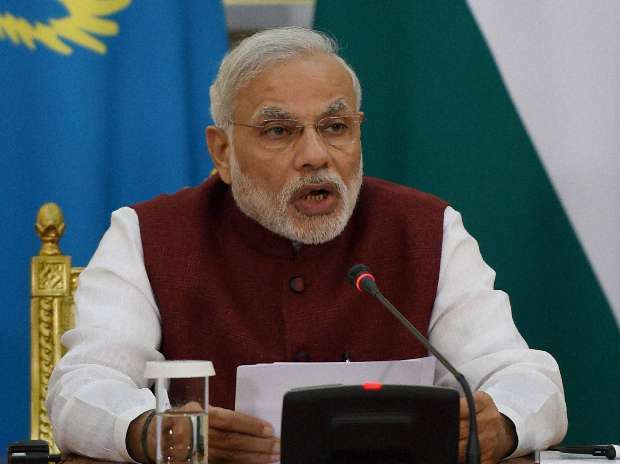 Prime Minister Narendra Modi during a joint press statement in Astana, Kazakhstan. 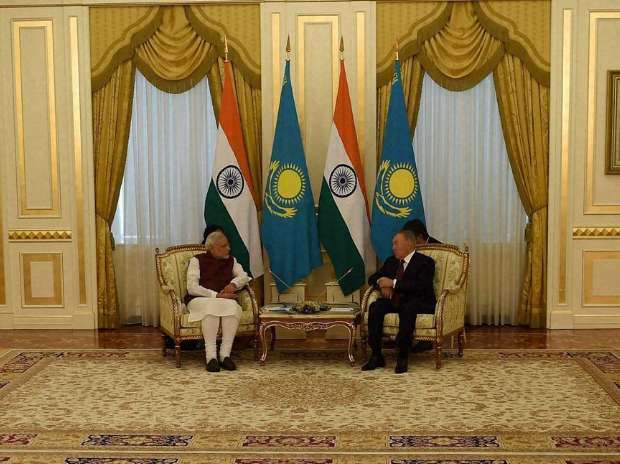 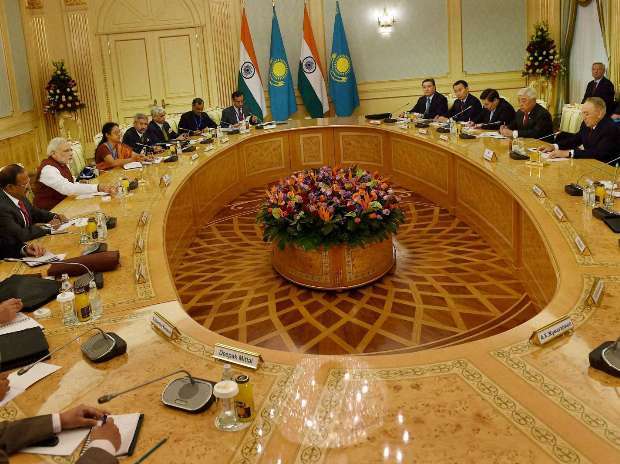 Prime Minister Narendra Modi with Kazakhstan President Nursultan Nazarbayev during delegation level talks in Astana, Kazakhstan. 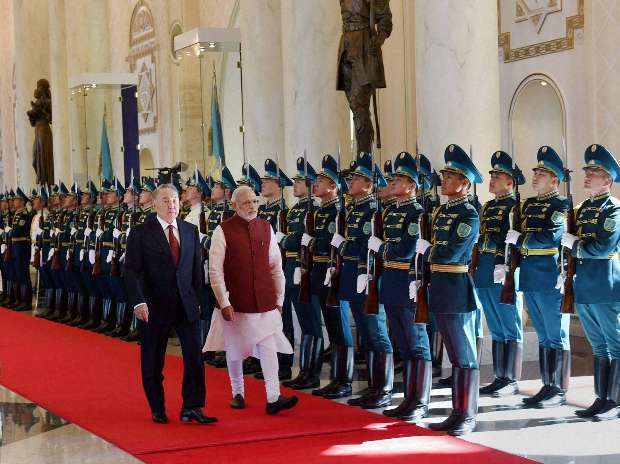 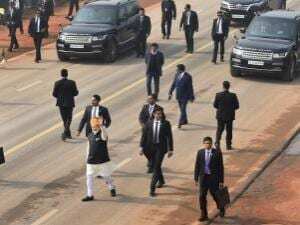 Prime Minister Narendra Modi with Kazakhstan President Nursultan Nazarbayev inspects the guard of honor during the welcome ceremony in Astana, Kazakhstan.